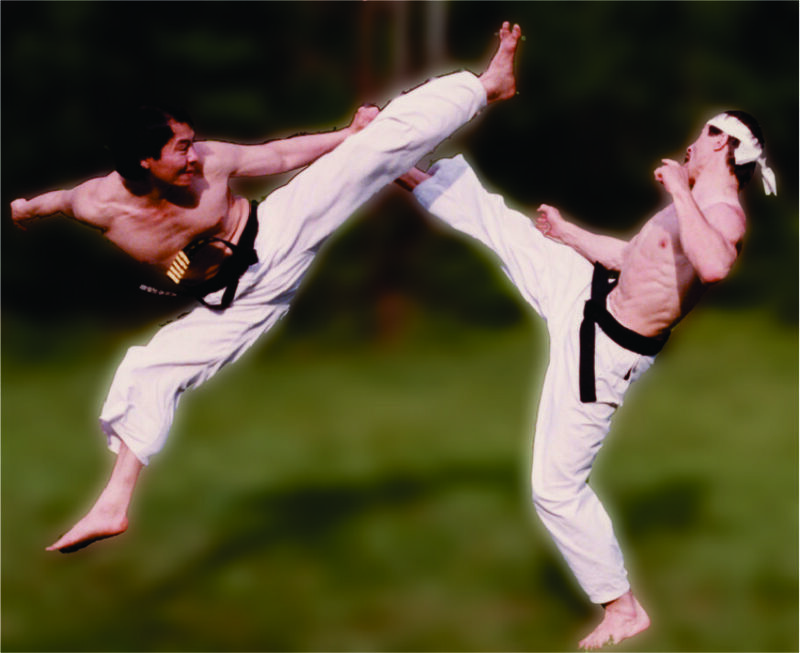 Tae Kwon Do is a traditional Korean martial art that teaches more than physical fighting skills. Currently being enjoyed by millions of students from all over the world, it is a discipline that shows ways of enhancing the spirit and life through the training of both body and mind. Today, it has become a global sport that has gained an international reputation and stands among the official games in the Olympics. 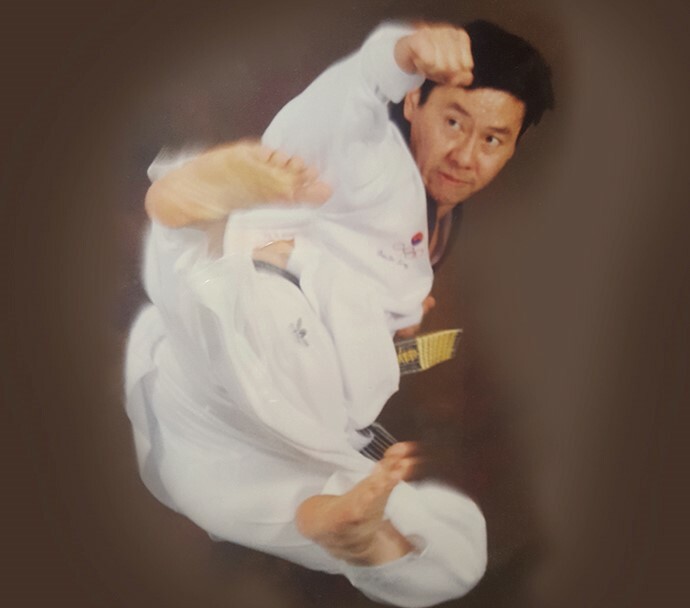 Grandmaster Soengkono was taught directly by the Founder of Tae Kwon Do. 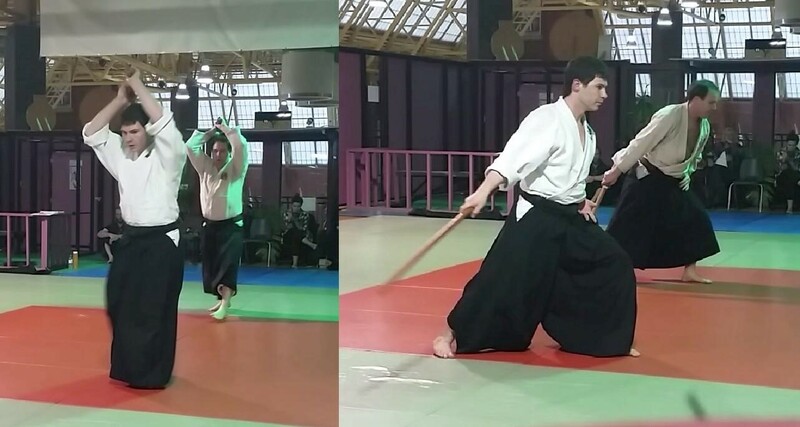 The Japanese martial art of Aikido is a comprehensive system of throwing, joint-locking, striking and pinning techniques, coupled with training in traditional Japanese weapons such as the sword, staff and knife. 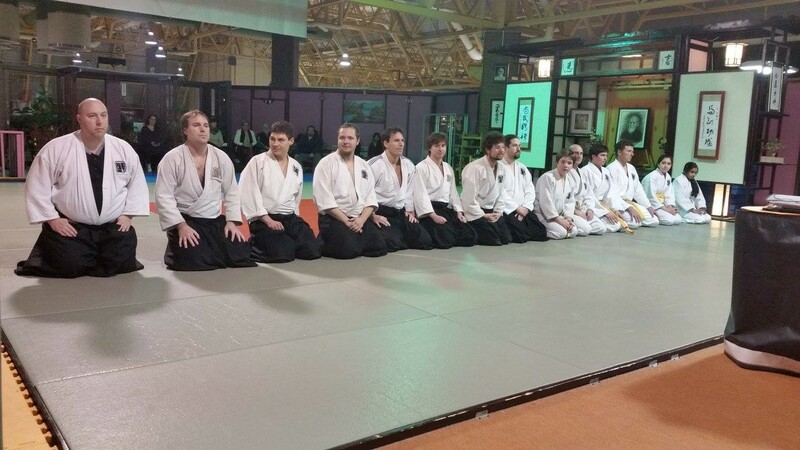 Founded in the twentieth century but following teachings that can be traced all the way back to the Samurai of old, Aikido represents a potent distillation of centuries of Japanese martial knowledge. 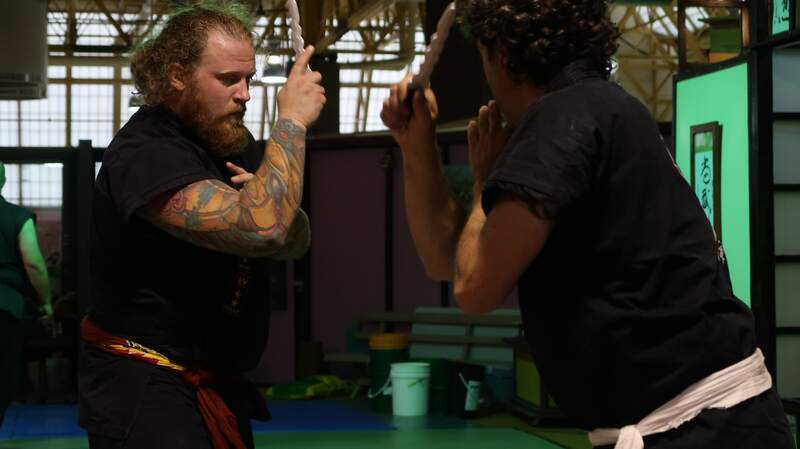 It is one of the most widely practiced budo, or martial way, in the world. 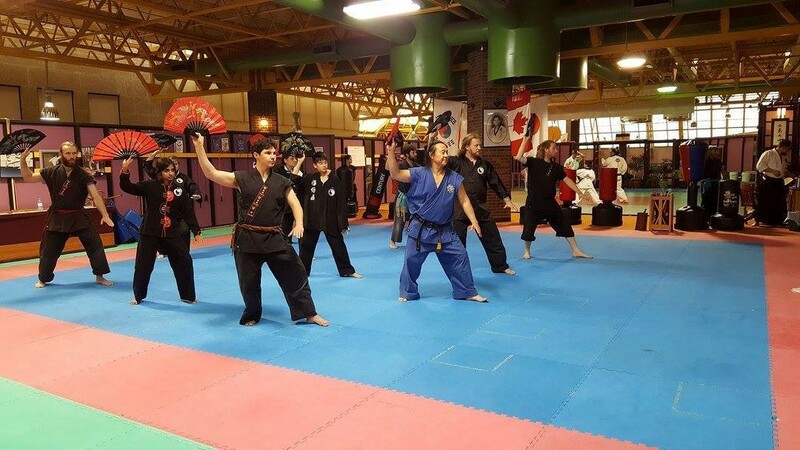 Referring to many traditional fighting styles of Indonesia, the birthplace of our Grandmaster, Pentjak Silat is a combative martial art that is intensely practical, deeply philosophical and incorporates strikes, locks, and various weapons, such as the knife, bamboo sticks, karambit, etc. Known as among the “deadliest of martial arts”, Pentjak Silat is a reality-based system of combat that Grandmaster Soengkono taught to the Special Airborne Brigade and the Indonesian Army Commando Elite units. 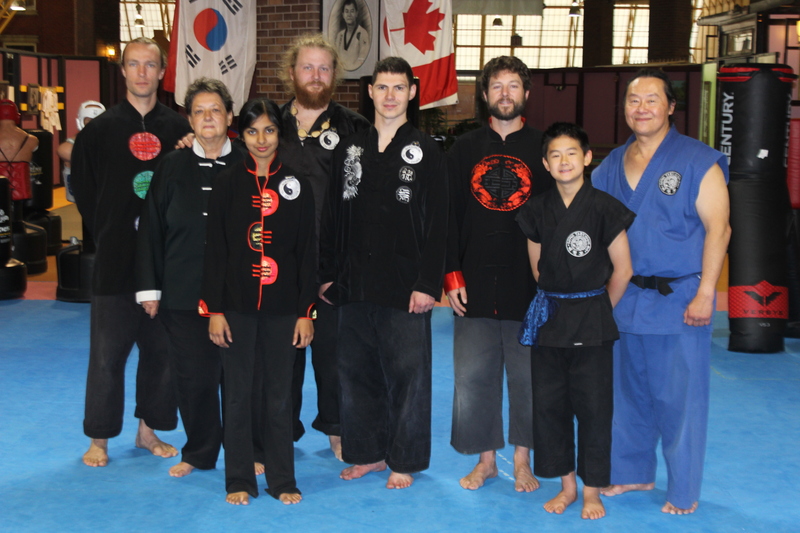 the-less a martial art in the truest sense, and we are fortunate that much of Grandmaster Soengkono’s teaching comes from the time when he learned Tai Chi in a monastery when he was a Buddhist Monk. 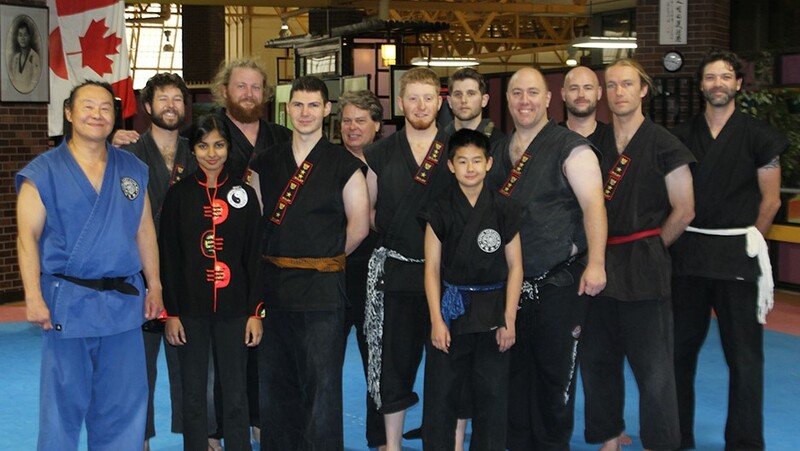 Fill out the registration form and be eligible for a FREE class!